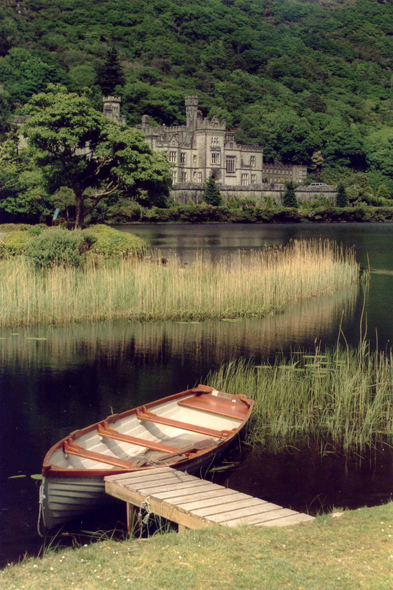 Near Letterfrack the building of Kylemore Abbey rises. It is a picturesque model of castle on a lake, come out of a fairy tale with its towers, its turrets and its crenels. Since 1920, this manor of the medium of XIXth century is inhabited by Benedictines sisters.